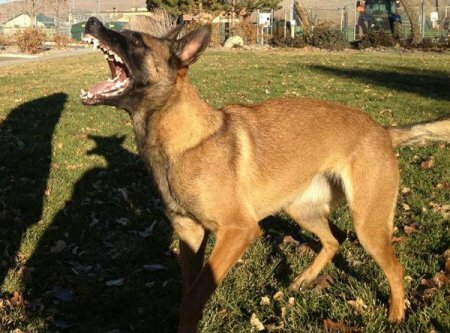 Innovative K9 Academy is a professional dog training company in Salt Lake City, Utah specializing in Boot Camp training for your dog(s). We are an all breed obedience training facility that specializes in Dog Boot Camps for Obedience Training, Aggression Training, Behavior Modification and Puppy Training. Many of our clients have already spent thousands of dollars on multiple dog trainers only to have the problems continue. Behavioral problems are often very complex and not all dogs can be trained the same way. Our boot camp courses allow you to take advantage of our expertise and experience from working with hundreds of different dogs. Let us be the last dog trainers you will ever need! We specialize in Boot Camps for All Breeds and all sizes. We serve Salt Lake County, Utah County and ALL surrounding areas!! 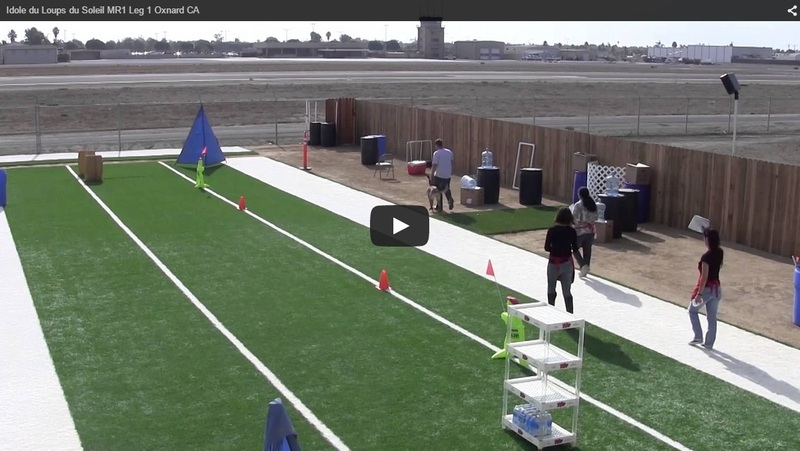 Our obedience system was developed by one of the top pet, sport dog and competition dog trainers in the world. Obedience training is the foundation for proper socialization, house training, behavior modification and establishing pack leadership. 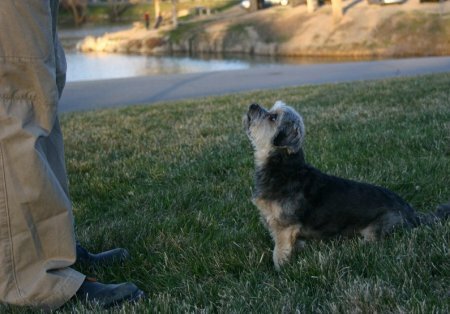 Properly trained obedience is critical for dogs to function as good citizens within the community. Our obedience system is based on fun engagements that build focus. If the dog wants what I have and is focused on me, it is easy to get the behaviors I am asking of the dog. Obedience training gives your dog a job to do which builds up their confidence and allows them to contribute to the peaceful atmosphere in the home rather than adding chaos. If you do not teach your dog what you want it to do, it will decide for itself with often disastrous results. 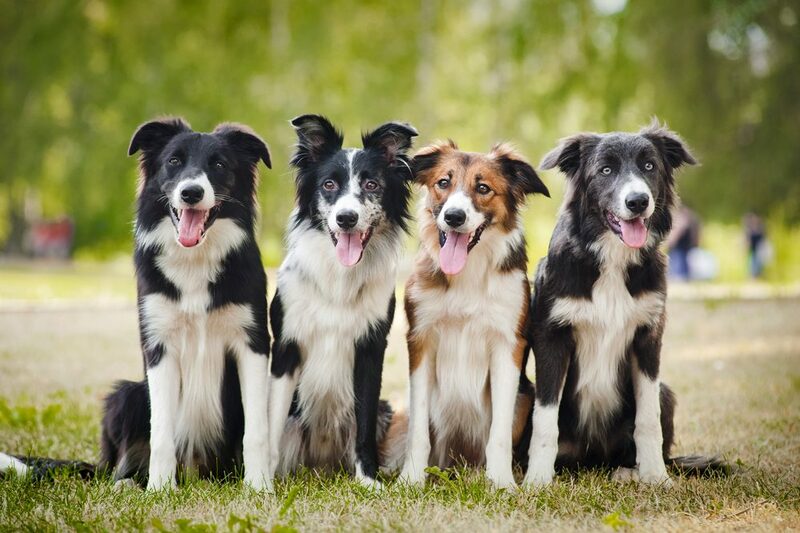 Our obedience training will establish you as the pack leader. Let us help you teach them how to make correct decisions, so that dog ownership will be a fulfilling and rewarding experience for you and your dog. The majority of our customers come to us due to aggression problems. Dog owners are always heartbroken to see a beloved member of their family growl, bark or, in the worst cases, even attack a neighbor, friend or another dog. Dog aggression can be a result of many different causes including environmental stimulants, history of abuse, fear or a handler unintentionally reinforcing this behavior. Many wonderful dogs currently display unwanted aggression, but through confidence-building exercises, obedience and proper socialization they can be productive, well-balanced members of their family. For these dogs we offer our three-week boot camp that includes an evaluation process to plan out the specific training needs of your aggressive dog.